A fervent liberal, as special agent for the USA in Buenos Aires and Brazil, and later minister to Mexico, he frequently meddled in the affairs of his hosts, incurring their animosity. President Martin Van Burin appointed him secretary of war for his services in supporting the federal cause as leader of the South Carolina Unionist Party. 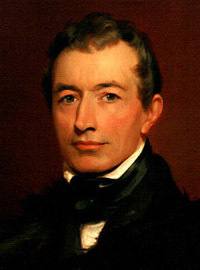 He is credited with introducing Freemasonry into Mexico and the pointsettia to America, and for founding the National Institute for the Promotion of Science and the Useful Arts. 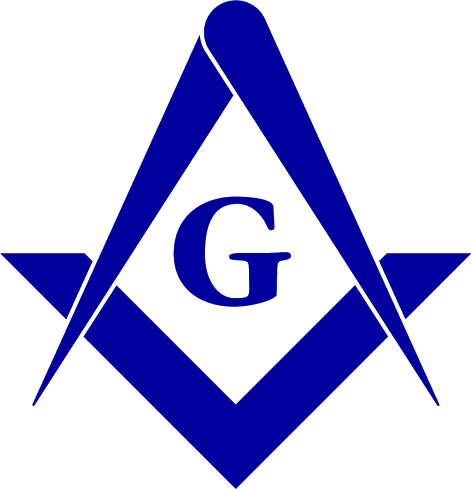 Source: Denslow, 10,000 Famous Freemasons.